I don’t know about you, but teaching my children to read is the most harrowing thing about homeschooling. I will openly admit that I have no idea how to teach someone how to read, yet, five of my six are active readers (the sixth kid is still a toddler!) One of our favorite tools for teaching a child how to read are, you guess it, GAMES! Games that teach reading are plentiful so I’ve narrowed down a list of four to start with. Here are some of our very favorite games that teach reading. There are affiliate links in this post. If you click on one and make a purchase I will earn a small commision. POP FOR SIGHT WORDS is a game that my son really enjoyed when he was learning how to read. You can read a review I wrote of Pop For Sight Words 1 by clicking here. There are two Pop for Sight Words games now, the second game focusing on words that take greater reading skill. Not only are these games fun and easy-to-play, they’re on the less expensive side. READING COMPREHENSION CUBES – Once a person learns how to read the key is to switch from decoding to comprehension. If someone doesn’t understand or remember what they read, why read? These Reading Comprehension Cubes are really cool, and they’re great for beginning to moderate readers, they even word with picture books and read-alouds. CHUNKS STACKER – It’s no secret that I am a long-time fan of Didax’s Chunks game, and Chunk Stacker is the next level game. Whereas Chunks teaches how to blend sounds to make words, Stacker adds a little competition by having you make new words from old words. It’s a lot of fun for kids young and old, no matter how advanced your reading skills are. BOOGLE JUNIOR. Boogle is my favorite word game in the entire world. I have a strategy and it never fails me, while others go for big words with big points from the start I find as many small words as I can first. And believe me, I never lose. Ever. That’s probably why no one will play it with me anymore. ANYHOW…Boogle Junior is a fantastic game for learning how to read because instead of finding words you already know, your child is challenged to find pre-determined words from a set of cards. It’s a great game for the kid who has a god grasp of phonics and is ready for sight words. When it comes to games that teach reading, Boogle has most others beat! BONUS!! 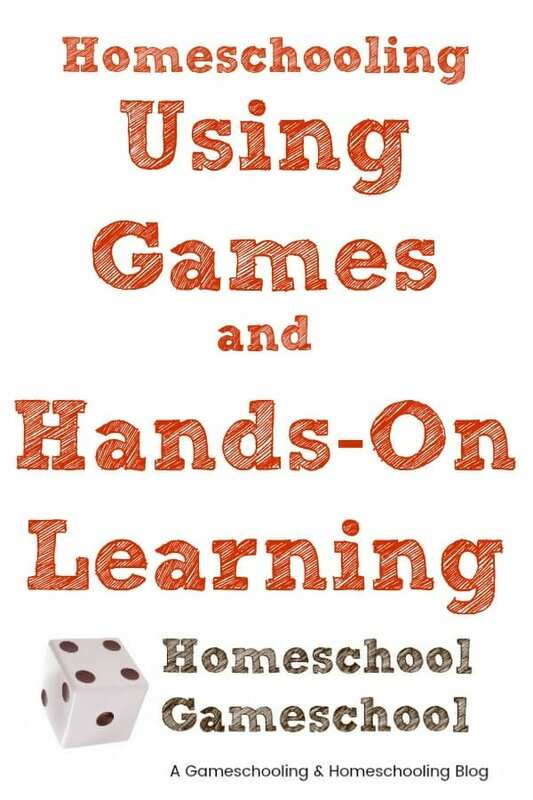 If you’re interested in making your own games that will teach your children the skills they need to become good readers, you’ll want to check out the book Games for Reading by Peggy Kaye. I bought my first copy of this book back in the 90s, we used it so much I had to buy another copy a decade later. Seriously, this book should be on every baby registry list!